I do have a general question about Light Ragaz. For general inquiries regarding your visit to Bad Ragaz and Light Ragaz, the experts of Heidiland Tourism will gladly be at your service. Or contact the Light Ragaz – Management via info@lightragaz.com. When can I visit the experience? Transportation to the Tamina gorge and back to Bad Ragaz with the Postauto – Extrabus is included. Plus advance booking office fee. No exchange or refund possible. 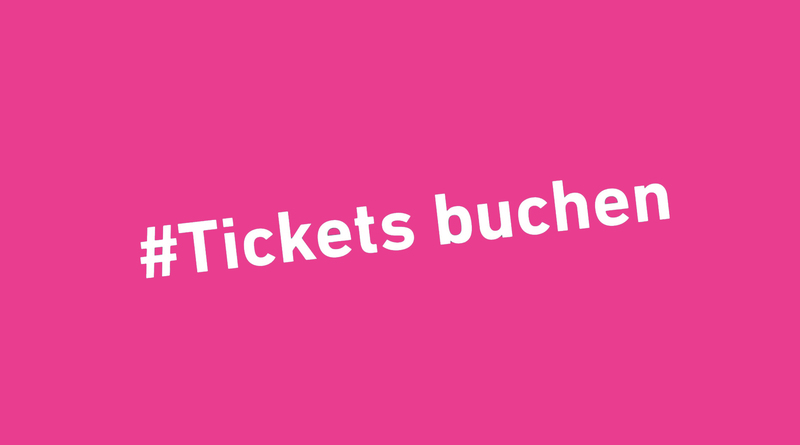 Complete an insurance for your ticket directly at ticket purchase, for only CHF 0.45 per ticket. By train in one hour from Zurich or St.Gallen Bad Ragaz station and 15 minutes on foot to village center or take the bus until Bad Ragaz Dorfbad. In 45 minutes accessible from Zürich or St.Gallen and in 30 minutes from Feldkirch. Take the highway exit A13 Bad Ragaz and directly head into the village center of Bad Ragaz. Abolute ban on private vehicles on the driveway up to the Tamina gorge. Where and when do I have to exchange my ticket? Prior to departure with the Postauto – Extrabus to Tamina gorge on the evening of the event, you have to exchange tour purchased ticket for a special wristband. This will get you allowance to enter the Postauto – Extrabus as well as the Tamina gorge. Tickets can be exchanged as from 4.30pm. Where and when do Postauto – Extrabusses depart? Postauto – Extrabusses are departing opposite the Info Point Bad Ragaz. Departure times for Tamina gorge match the printed time on the ticket. We humbly ask you to gather at the departure point in Bad Ragaz on time, since Postauto – Extrabusses drive only on the indicated time. As soon as you arrive in Tamina gorge, you can wander around freely and decide on your own speed for enjoing Light Ragaz. (For example departure 5.30 pm – return 7 pm). Can I access Tamina gorge on foot or by private vehicle? Abolute ban on private vehicles on the driveway up to the Tamina gorge. Furthermore, the driveway is not illuminated. Transportation to the Tamina gorge and back to Bad Ragaz with the Postauto – Extrabus is part of the expericence of Light Ragaz @ Tamina gorge and included in prices. Light Ragaz Management GmbH assumes no liability, in case a guest decides to undertake the driveway to and from the Tamina gorge on foot. How do I have to dress myself? The Tamina gorge can be a very damp place. We therefore recommend wearing warm and weather – proof clothing. Come rain or shine, Light Ragaz will take place in all wheather conditions. Light Ragaz Management GmbH assumes no liability, in case a guest is not wearing the appropriate clothing and is carelessly walking around in Tamina gorge. Can I enjoy Light Ragaz in a wheel chair or with a buggy? Visiting Light Ragaz in a wheel chair is only possible when accompanied by another person. Free of charge deposit for buggies as well as rental of carrying aids for babies and small children up to 2 years of age, can be found at the Info Point in Bad Ragaz. Can I bring my four – legged friend? As dogs are reacting sensitively to light and sound in the Tamina gorge, they have to stay at home and cannot be brought to Light Ragaz. How can I still my hunger and where do I sleep? Enjoy simple delicacies and refreshments in in our Light – Lounge. Specifically designed offers of Bad Ragaz’ restaurants and hotels will optimize your visit of Light Ragaz. Are there any special offers fro groups and company events? Visiting the spectacular Tamina gorge is already a special experience. Light Ragaz will turn this visit into a unique group – event. A perfect highlight for your company trip or as a relaxing evening programme after a demanding seminar day. Groups profit from attractive offers. Come rain or shine, Light Ragaz will take place in all wheather conditions and is thus simplifying your organization. Light Ragaz @ Tamina gorge is not suitable for personsn with claustrophobia or photophobia. The overall goal of Light Ragaz Management is to bring a large amount of excited and recurring guests during about six months each year to Bad Ragaz and the Tamina gorge. 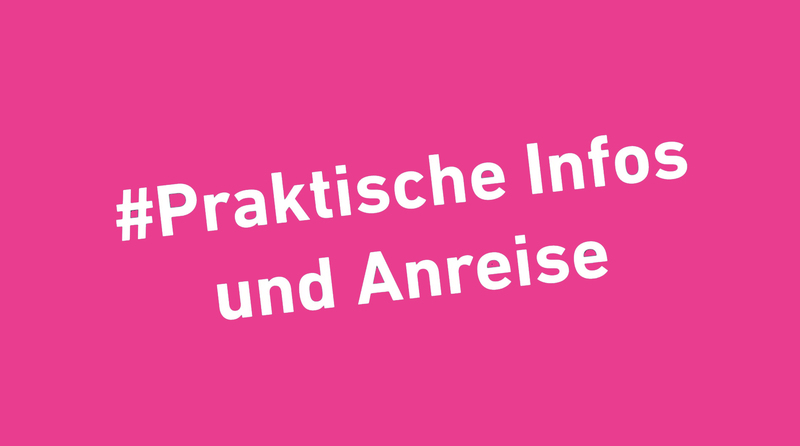 In order to reach this ambitious objective, a four year long project has been brought to life in 2017, with financial and conceptional help from the private, communal, cantonal and national level. During these four years, Light Ragaz will be continuously and firmly established, in order to foster the basis for a long lasting and successful continuity of Light Ragaz. 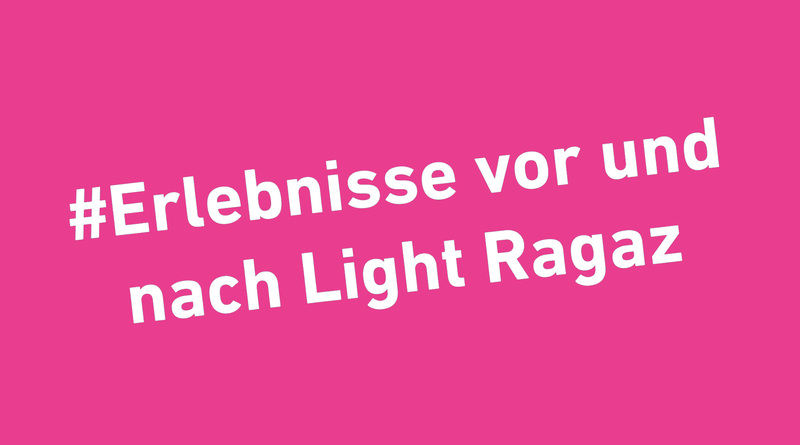 In 2018, besides the successful summer edition Light Ragaz @ Tamina, a further edition of Light Ragaz will be developed. This will take place during the winter months and will be set up to enchant our guests in Bad Ragaz itself.